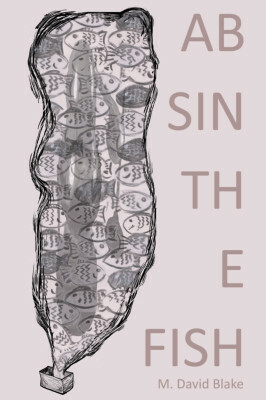 Of my work to date, “Absinthe Fish” has certainly received the most discussion. The artwork shown here — and used by permission — was provided by Mike Gallagher, when the story originally appeared in Issue #5 (Spring 2011) of Bull Spec. Because of this story, I am eligible for the John W. Campbell Award for Best New Writer (Not a Hugo!™) in both 2012 and 2013. The story itself is eligible for awards during 2012. Please consider purchasing the rest of Issue #5 (Spring 2011).